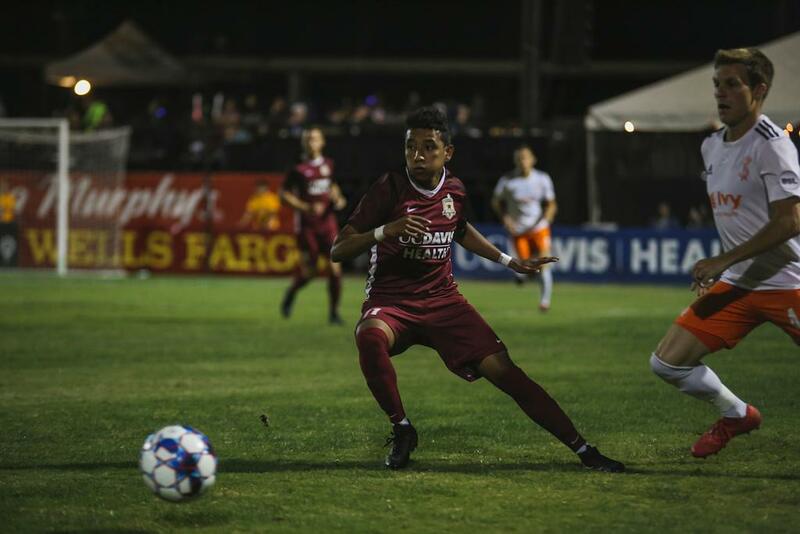 SACRAMENTO, Calif. (October 3, 2018) — Sacramento Republic FC struck twice in the second half to defeat Swope Park Rangers 3-1 at Papa Murphy’s Park on Wednesday night. 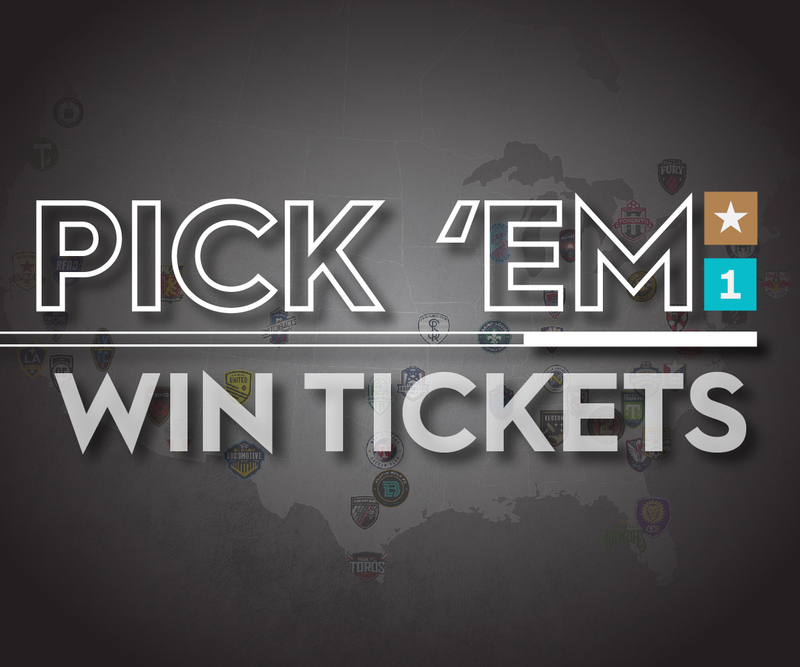 The win brought the club another step closer securing a top-four finish that would earn it home-field advantage in the 2018 USL Playoffs. 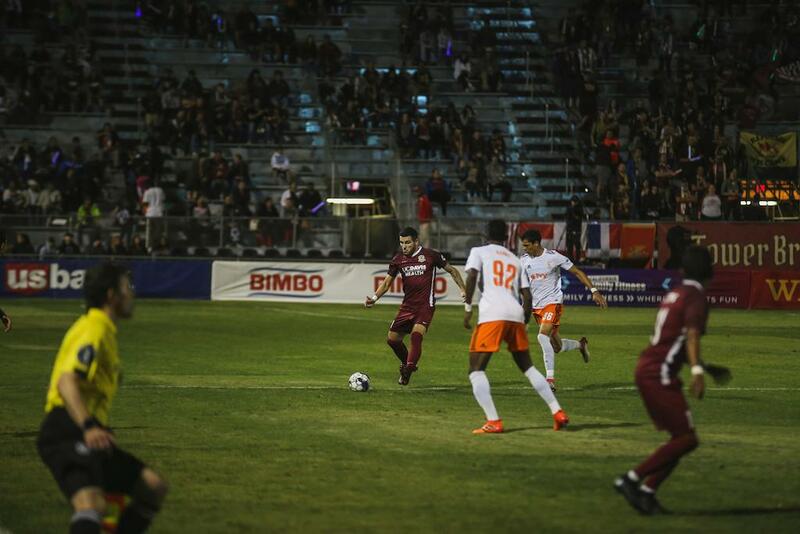 Republic FC opened the scoring in the 17th minute through midfielder Villyan Bijev. Cameron Iwasa filtered a ball to Bijev in the box who slid the ball between two defenders and past Swope Park goalkeeper Adrian Zendejas. Rangers responded in the 31st minute after Kharlton Belmar had a shot saved by Josh Cohen but the rebound fell to Tyler Blackwood. 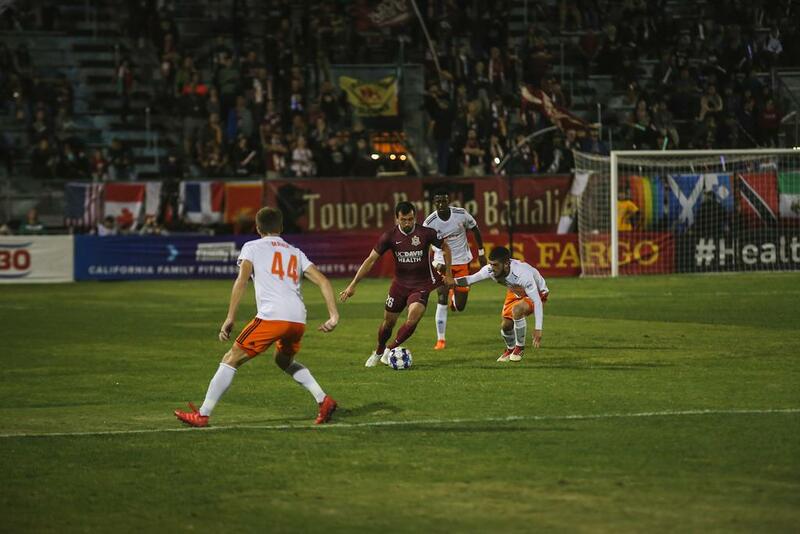 The former Republic FC player simply had to tap the ball into the open net to equalize for the visitors . 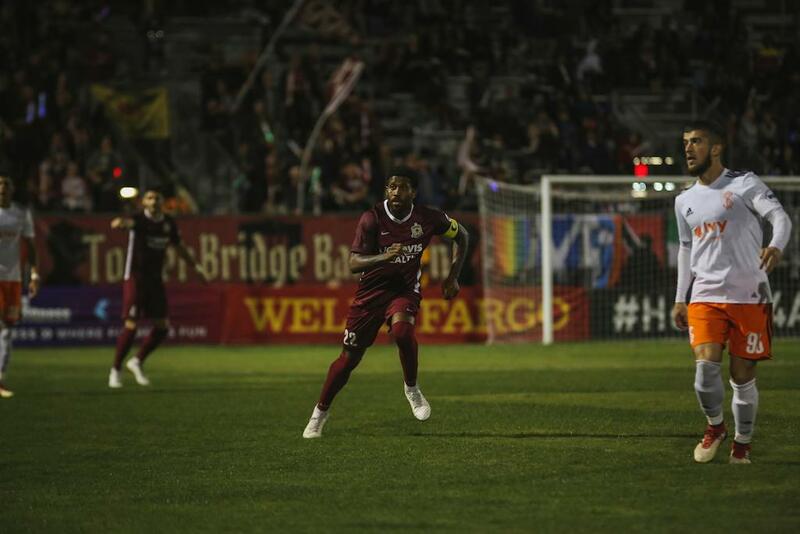 Sacramento found the go-ahead goal in the 57th minute when Iwasa rose to head a perfectly placed cross from Luis Espino past the Rangers keeper. The goal was Iwasa’s 16th of the season and continues to add to his record-breaking club tally. It was also his 14th goal scored at Papa Murphy’s Park, which is two behind the current record held by Rodrigo “RoRo” Lopez (16). 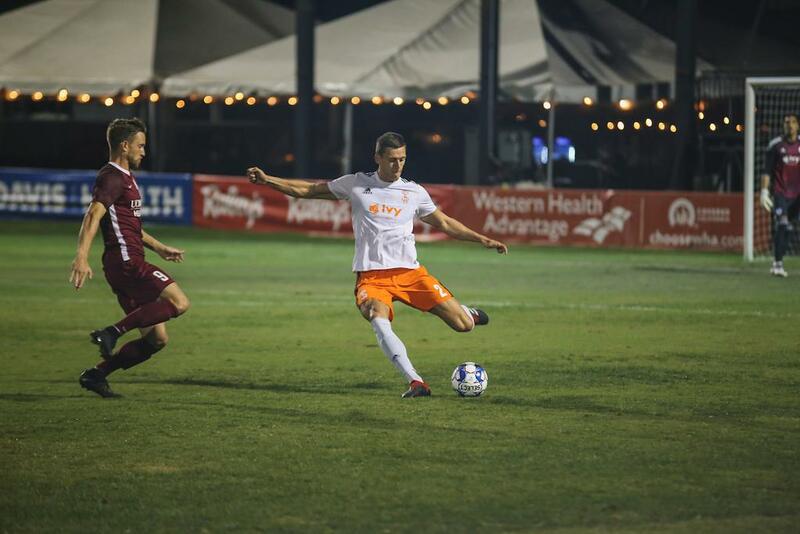 Jure Matjasic came on as a substitute for Christian Eissele in the second half and sealed the win for Republic FC with their third strike of the night. Elliott Hord, who also had an assist on Saturday, whipped a bouncing cross into the box for the Slovenian to tap home on his first touch. 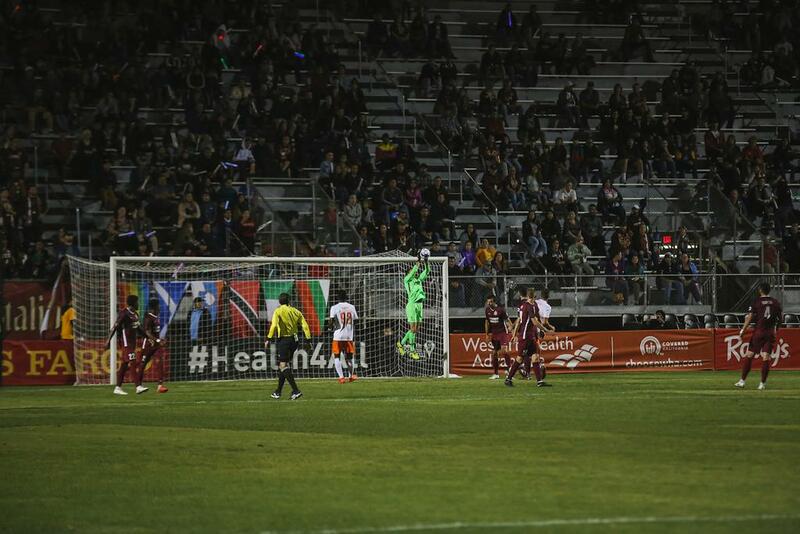 The win moved Republic FC up to 59 points and solidified their third-place standing in the West. Next up for the Indomitable Club is a trip to Southern California on Saturday, October 6, to face off against LA Galaxy II in their penultimate game of the season. 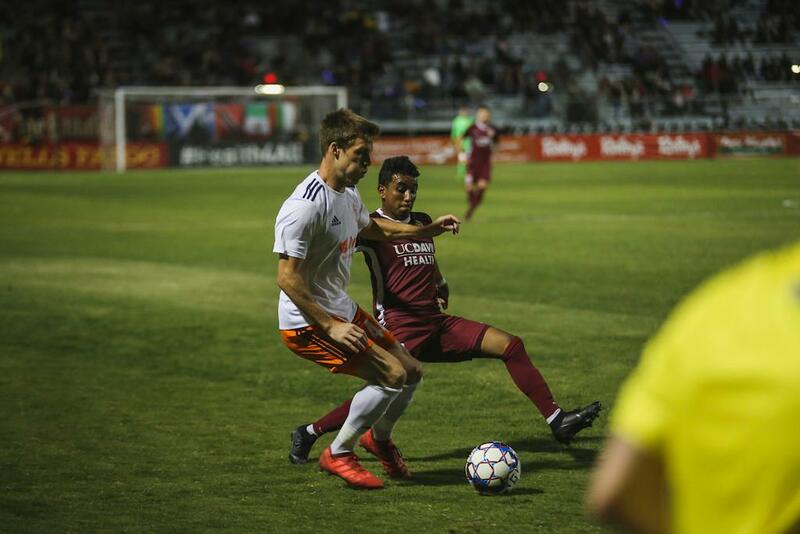 A win against Los Dos—or favorable results elsewhere—would secure a top-four finish for Republic FC, and in turn, home field advantage when the playoffs kick off on October 20. Scoring Summary: SAC - Villyan Bijev (Cameron Iwasa) 17, Cameron Iwasa (Luis Espino) 57, Jure Matjasic (Elliott Hord) 76. SPR - Tyler Blackwood 31. Misconduct Summary: Jeremy Hall (caution) 60. Swope Park Rangers: Adrián Zendejas, Colton Storm, Amer Didic (Matt Lewis 78), Graham Smith, Parker Maher, Rassambek Akhmatov (Sebastian Cruz 78), Hadji Barry, Kharlton Belmar, Felipe Hernandez (Wilson Harris 91) , Wan Kuzain, Tyler Blackwood. Subs Not Used: Chase Minter, Darrin MacLeod, Justin Bilyeu, Matheus Silva. Stats: Shots: 20, Shots on Goal: 9, Saves: 3, Fouls: 10, Corner Kicks: 7, Offsides: 1. 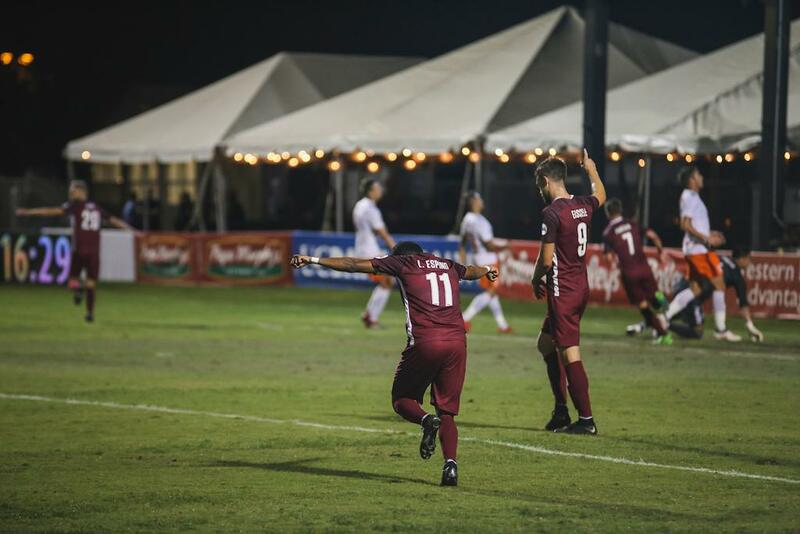 Sacramento Republic FC: Josh Cohen, Mitchell Taintor, Elliot Hord, Emrah Klimenta, Shannon Gomez, Villyan Bijev, Hayden Partain (Cole Seiler 85), Jeremy Hall, Luis Espino Vazquez (Keven Aleman 85), Christian Eissele (Jure Matjasic 65), Cameron Iwasa. Subs Not Used: Rafael Diaz, Josh Turnley, Wilson Kneeshaw, Carlos Rodriguez. Stats: Shots: 16 , Shots on Goal: 6 , Saves: 8, Fouls: 5, Corner Kicks: 0, Offsides: 4.